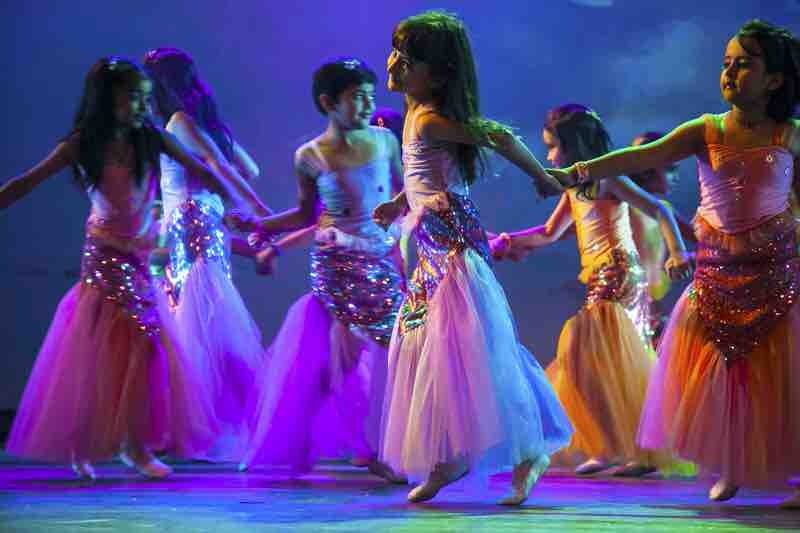 Our mission is to bring ballet to the forefront in India, with an emphasis on the technique, artistry and musicality necessary to execute this art form at world class standard. We wish to provide a space where dancers of all ages and background are inspired to strive for excellence in dance, and where the benefits of our classes reach beyond the studio walls. In an exclusive interview, The Lewis Foundation of Classical ballet addresses frequently asked questions by parents on the importance of ballet for kids. 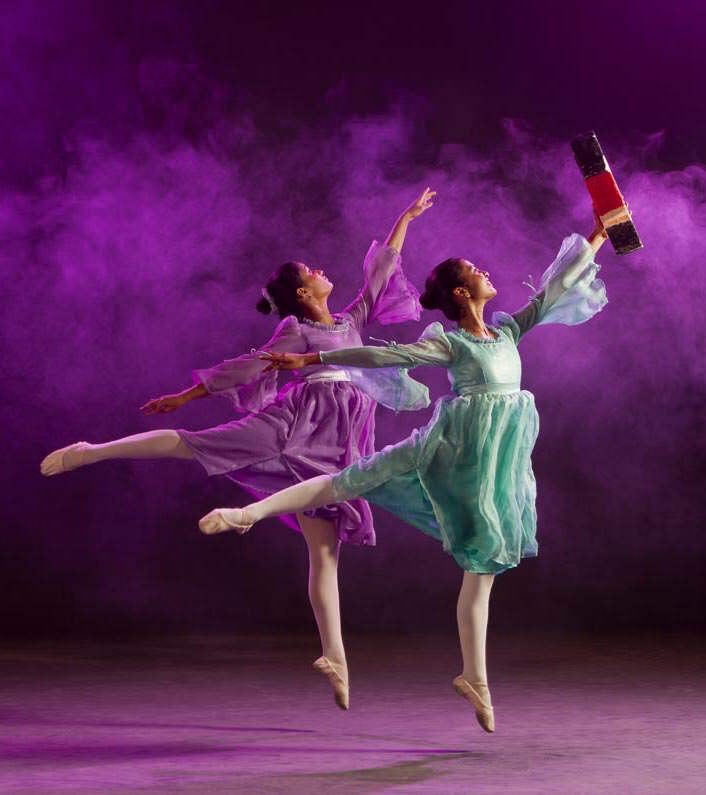 Beyond being a vehicle that transports audiences into innumerable stories through performances, classical ballet also serve as a way for students to gain body control, muscle strength, coordination, and improved posture while teaching them the art of commitment and persistence. Here is the transcript of our interview with The Lewis Foundation of Classical Ballet, in Bangalore. Please note that the transcript has been edited for clarity and brevity and is not verbatim. Ballet originated in the courts during the Italian Renaissance and over the centuries this has evolved into what we call classical ballet today. This elegant and theatrical art form transports audiences into another world of stories and emotions with costumes, scenic designs, lighting and music. It’s no wonder that ballet is so popular all over the world and why ballet for kids holds such fascination. According to schools of technique, Ballet training can be classified into 3 main types: Russian, Italian and Dutch. Each style differs in the emphasis given to the speed, movement of the hands and feet and the simplicity of style. Classical ballet: As the name suggests, is based on traditional ballet techniques and vocabulary. Romantic ballet: Features themes that emphasize intense emotion as a source of aesthetic experience. Neoclassical ballet: This is sometimes more extreme and less technical than the boundaries of Classical ballet. Contemporary ballet: Can take on a wide variety of aesthetics, incorporating modern, jazz, or ethnic forms, as long as the roots of classical ballet are apparent. 1. Physical benefits: Students gain improved body control, muscle strength, coordination, flexibility and posture. 2. Discipline: Classical ballet requires an enormous amount of discipline in order to master the more advanced technical feats. 3. Commitment and persistence: Practice, practice, practice; need we say more? 4. Self-confidence and esteem: The satisfaction of perfecting advanced techniques and the thrill of performing in front of live audiences, builds a sense of achievement and confidence in the dancer. 5. Other dance forms: Ballet may not be on top of your mind while signing up for dancing lessons, but did you know that ballet actually helps master other dance forms like hip-hop, contemporary and jazz? 6. 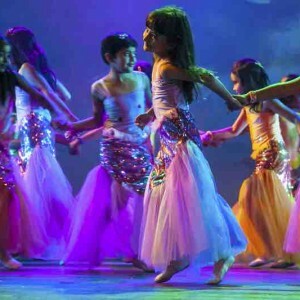 Fun-Dancing: is fun and classical ballet is a wonderful means to give students the joy of dance. These life skills when instilled in the young enthusiasts along with the physical benefits help them through life. The ideal age to start Ballet is 4 years old and it is the minimum age that dance schools start taking students into the academy. Should boys also learn ballet? The question to ask yourselves is why WOULDN’T you want your son to sign up for ballet after learning about its benefits? Dancing very rarely makes it to the list of classes for boys. Influenced by the gender stereotyping that one sees all around, people find dancing, specifically ballet, ‘girly’. But there is nothing girly about it! Male ballet dancers have to be strong and athletic. Ballet needs balance, stamina,upper body strength to carry out the lifts, strong legs to jump really high; all of the above really helps them to do all the other physical tasks like sports, climbing and yeah maybe getting out of scraps! 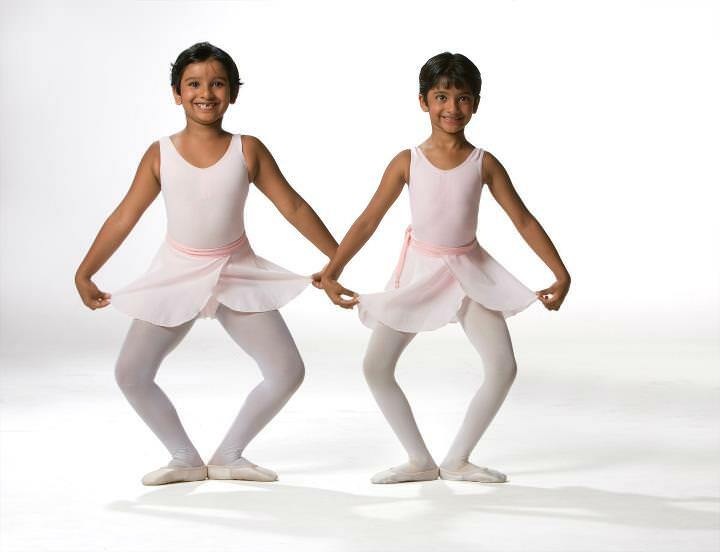 Ballet is a great medium for both boys and girls. English National Ballet’s dancers used 3546 pairs of pointe shoes in 2003, costing the Company more than £100,000 per year. Every time a dancer jumps on pointe, three times her body weight is carried on the tip of her big toe. One dancer may take 3 or 4 roles in each ballet – that means changing costume, hair, make-up and shoes each time. That’s approximately 24 transformations per performance week! More than 300,000 people have seen the English National Ballet’s production of Swan Lake. One needs to take exams to pursue it for longer. The ISTD holds vocational exams at each stage of ballet technique. What is the dance gear? 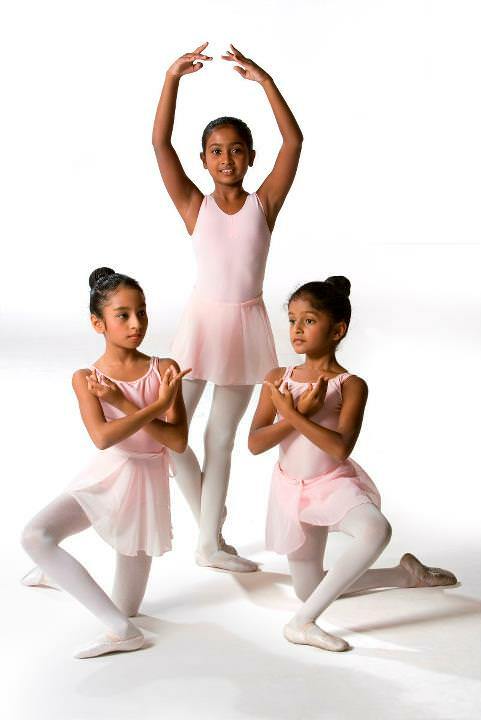 We follow the international ISTD syllabus for ballet and a pink ballet uniform is mandatory consisting of leotard, ballet tights, skirt and ballet shoes. Hair should be tied back neatly in a bun. Uniforms are available at Fitness and Fairies in Bangalore. You can visit them at www.fitnessandfairies.com. Contact details: 08025557875. Please note they are closed on Mondays.